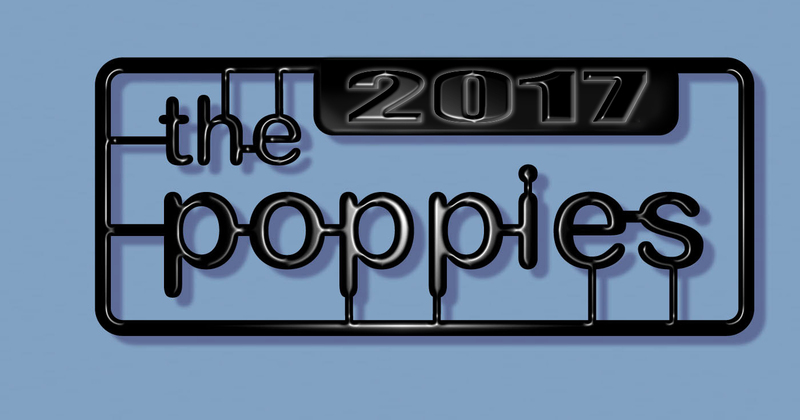 Action Figure Barbecue: The 2017 Poppies Winners at MWCToys.com! 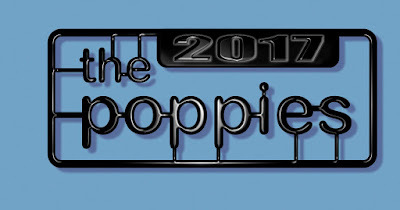 The winners of the 2017 Poppies have been revealed over at MWCToys.com and, as you probably know, your old pal Barbecue17 is one of the judges. Check out the results and see how we voted! Agree? Disagree? Want to fight about it? Leave a comment below!